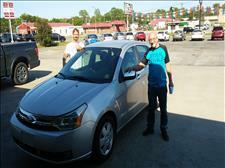 Roger is very happy with his car, and loved his salesman Glenn!! 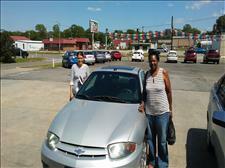 Mary is very happy with her new car!! 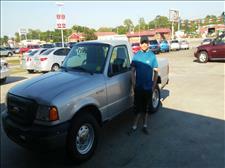 Brandon loves his Ford Ranger!